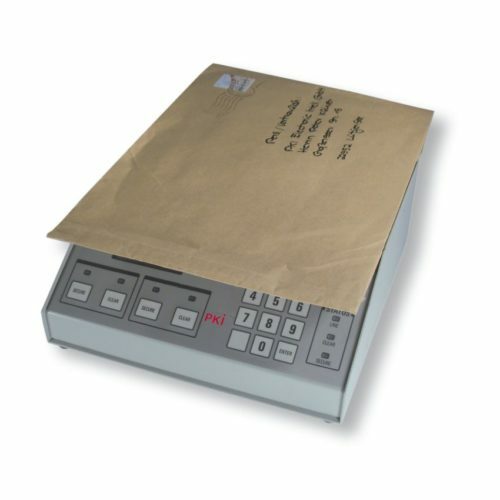 PKI 7120 is designed for inspection of letters up to 6 cm thick. All known letter bomb explosives will be detected. The device actuates an alarm as soon as a letter is passing that contains dangerous material. Normal clips, needles etc. will not be indicated. Therefore its sensitivity cannot be adjusted by the user. This letter bomb detector doesn’t need more space than a normal PC printer.